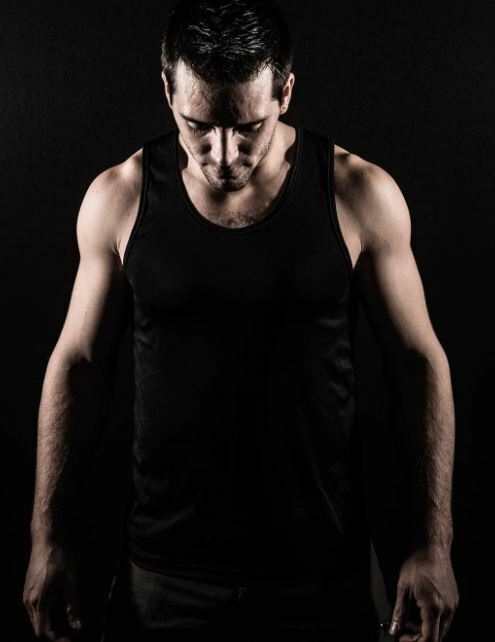 Drew Drechsel, a professional parkour performer and a reality star, who rose to prominence winning the tenth edition of American Ninja Warrior. 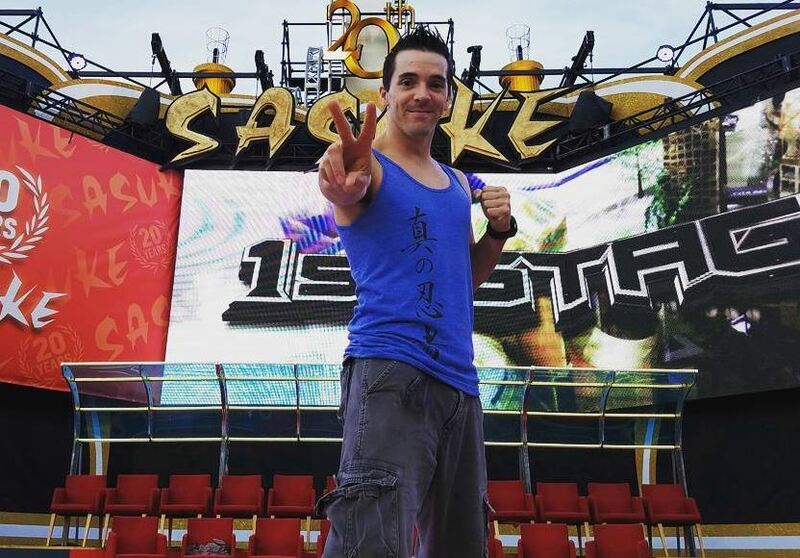 His first appearance in the American Ninja Warrior came in 2011 in its 3rd edition. As of now, he is making the headlines for dating his fellow Ninja Trainer. With his technical ability as a Ninja, Drew has around 105k followers on his Instagram account. Drew was born in Florida, the USA on 6th January 1989. He is of American nationality, and his zodiac sign is Capricorn. However, there is no such information regarding Drew’s parents. At the age of 15, Drew began his training to become a parkour performer and competed in SASUKE. In his first appearance, he reached the third stage of the competition, however, faced several injuries to his knees, broke multiple bones and tore his right meniscus. With his self-belief and confidence, Drew auditioned for the American Ninja Warrior 3 but could not win the competition. 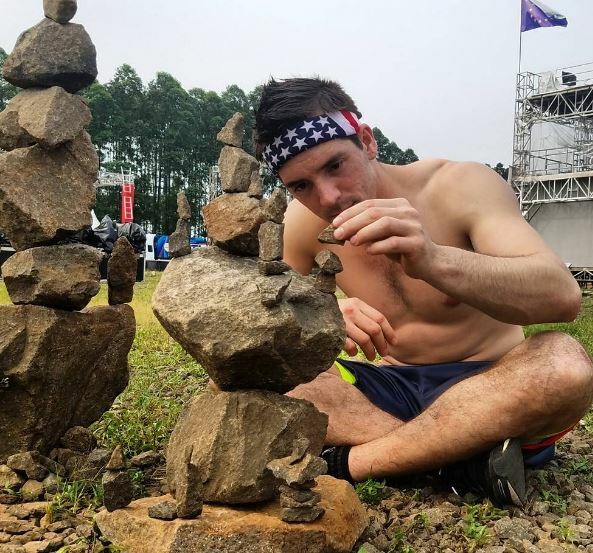 On the 10th edition of the American Ninja Warrior, Drew’s dream of becoming a true Ninja Warrior came true as he won the match with the prize money $100,000. With his success, he started to work as a program director at the New Era Gym and still works under the owner, Alberti. Drew also has a self-titled YouTube channel with more than 3.1k subscribers. With all these works, his net worth is estimated to be more than $100 thousand. As a celebrity, they tend to keep their personal life far away from the eyes of the media. However, in case of Drew, he is quite open about his relationship with his fellow Ninja Trainer, April Beckner. The couple first met back in 2013 and started dating since 2015. The lovebirds often post pictures of them on their social media accounts. On 20th August 2017, April uploaded a picture of Drew kissing on her cheek which shows how happy they are together. All we can hope for them is to be satisfied and tie the knot and cherish every moment together. Drew was raised in Coral Springs, Florida but later he moved to Connecticut for work. 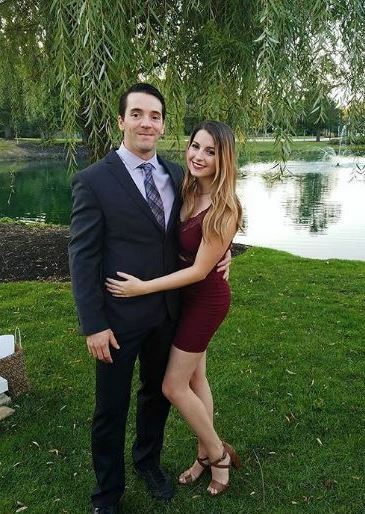 He is in a relationship with April since 2015. However, there is no such update about his family background. Drew stands tall with a height of 5 feet and 9 inches. As a professional parkour performer, he has kept himself fit for every occasion.